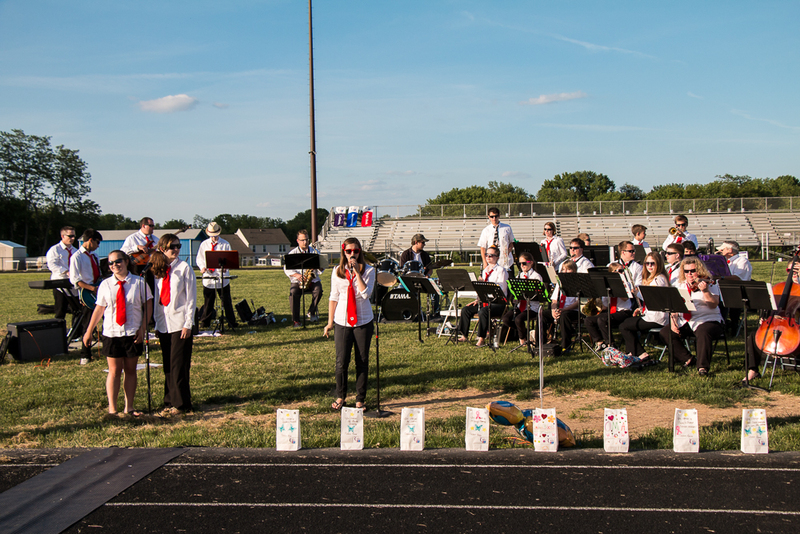 “I could not have been more thrilled with your group’s performances and professionalism. I hope you realize how critical the band was to our show’s success. You guys added so much entertainment to what would have otherwise been very boring components. We know that is was a very long day for the band and everyone was so wonderful to work with. 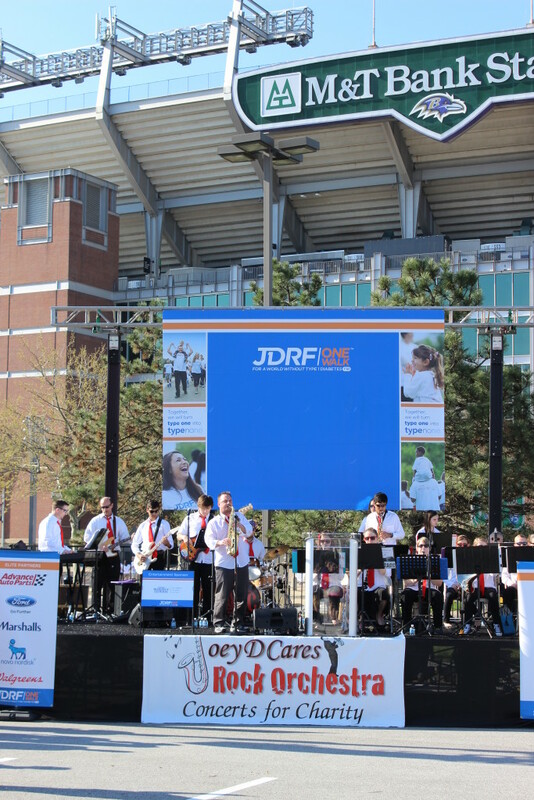 “I am writing to thank you and Joe, as well as the musicians and staff of the JoeyDCares Rock Orchestra for the show at the Relay For Life of Freedom Area. 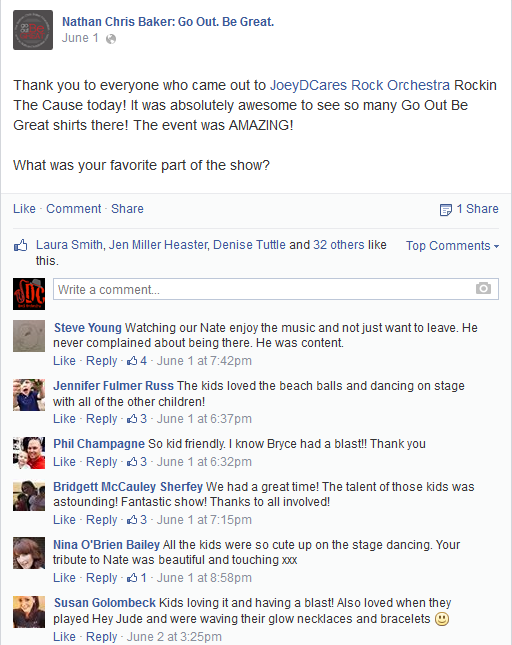 “We were very impressed with JoeyD’s Rock Orchestra. I think it’s tremendous that so many young & more seasoned musicians are willing to invest their time and talents for the wonderful causes for which they raise money. I am particularly touched by the Wounded Warriors cause. I’ve had the privilege of seeing up close many of the young men returning from Afghanistan missing arms and legs. Their courage leaves me speechless. What our wounded warriors have sacrificed can never be repaid by any of us. There are many who think about what they might do to alleviate others’ pain or contribute to the well-being of others. There are few who act on those wonderful thoughts and good intentions. JoeyD has my utmost respect for all that he is doing to be a role model for young students and impact the lives of those in need. I pray that his endeavors will be richly blessed. Wow, what a GREAT performance you put on yesterday! 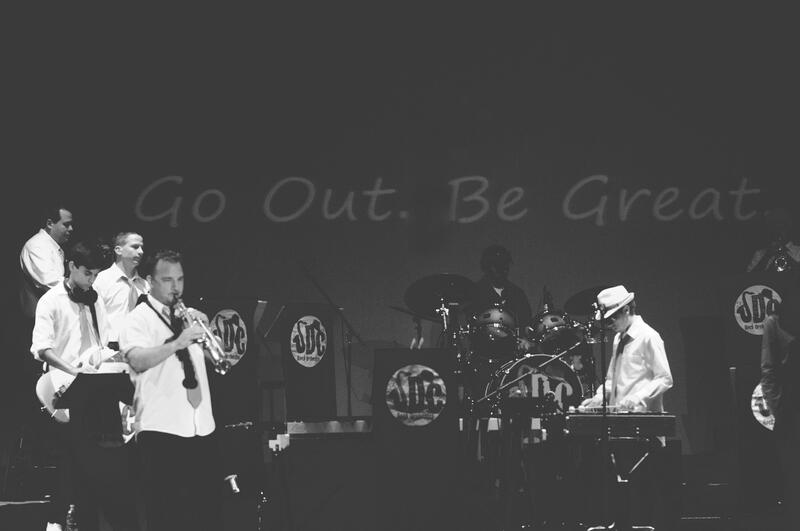 We at the NCB Foundation could not have been more impressed with your groups musical and acoustical talent throughout the entire show. You have an entire group of very talented musicians and four singers that could belt out lyrics like they were the original singers of the song. Your dedication to the performance certainly showed in every song and the involvement with the audience (especially the kids on stage) really made the day GREAT fun for everyone. Your host Neil was excellent in keeping the concert moving and adding some great entertainment and laughs. 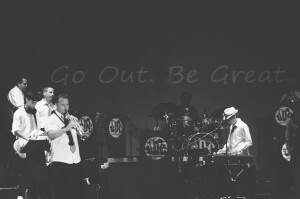 Joey’s mix of music, sax playing and twist on songs (like the song with the broom) made it a show people will remember for years to home. The video tribute you did at the playground was over the top awesome and really touched our hearts that you would add even more stress on top of your already time demanding rehearsal schedules to do such a nice video for our group. We at the NCB Foundation are very thankful for all your hard work and dedication to making this event so entertaining and fun. 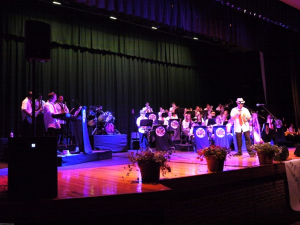 You are truly a class organization that takes its music seriously and we are proud to have partnered with such a GREAT group of kids and adults for such a fun event. Thank you all for your financial contributions to the Nathan Chris Baker Foundation. We promise to do GREAT things with this money that will help individuals, families and communities in need throughout Maryland. 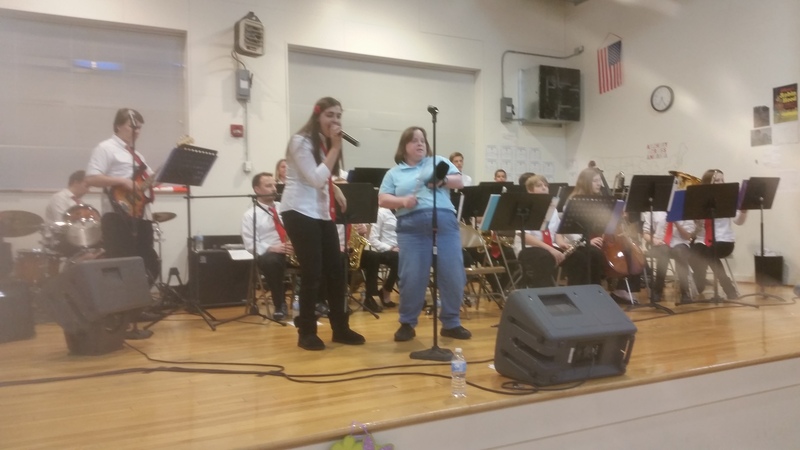 Continue to “Go Out and Be Great” JoeyDCares Rock Orchestra!